The board examinations for the Jharkhand Academic Council (JAC) began on February 16. The students preparing for Class X will be having their practical board exams from March 3 to March 10 and for Class XII students, the schedule for the same is from March 11 to March 18. There were more than seven lakh students appearing for examination in Jharkhand. Around 3,08,766 students appeared for Class XII boards in 438 centers. Besides, 4,54,833 students sat for class X examination in 900 centres. About 41,420 students appeared for Class X board exams; and for Class XII board, a total of 39,698 students sat in Ranchi alone. The timings for matriculation exam are from 10 am to 1 pm, while the intermediate students are supposed to write their examination from 2 pm to 5 pm. Prior to the beginning of the exam, a short period of 15 minutes has been allotted to the students for reading the question paper. 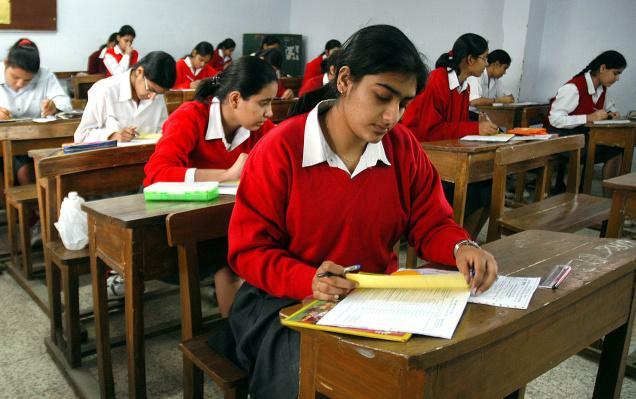 Dr Anand Bhushan, JAC Chairperson, said, “The results for Class X will be declared on May 10, while May 30 will be the date for announcing the Class XII results. We will declare the results before all the other boards because we started the exams first. Moreover, he has given the assurance that the evaluation of the answer sheets will be as per the CBSE pattern. To ensure transparency in the process and keep an eye on the centres, the Board has installed CCTV cameras as well.